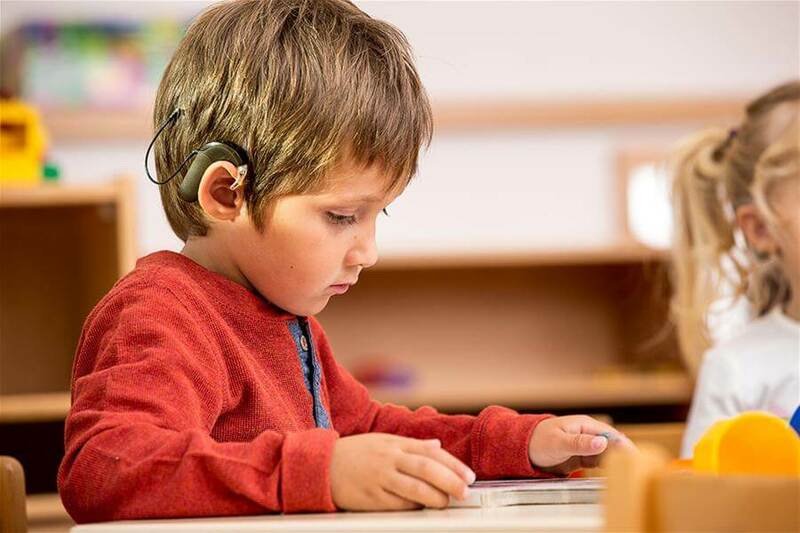 A cochlear implant is the only medical device that can replace a human sense, the sense of hearing, electronically. It takes over the work of the non-functioning part of the inner ear, enabling people with severe to profound sensorineural hearing loss to hear again. 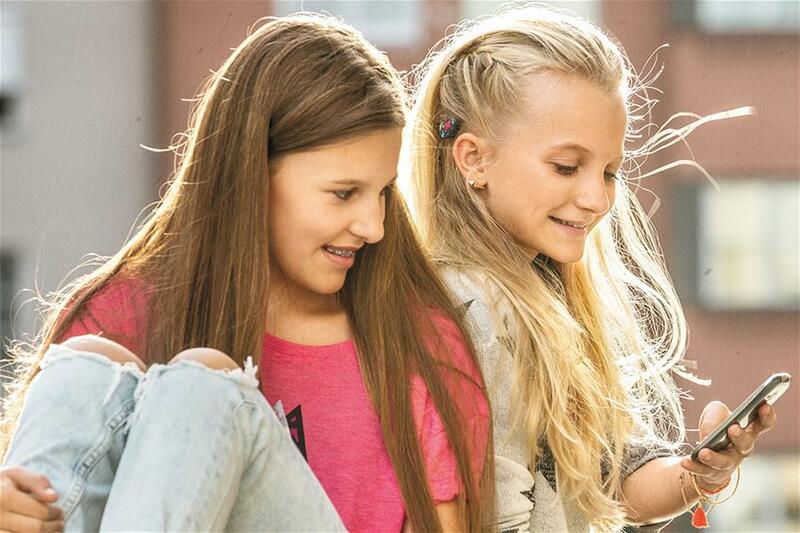 EAS combines cochlear implant technology with a hearing aid. It is designed for people with severe to profound high-frequency hearing loss who hear reasonably well in the low frequencies. 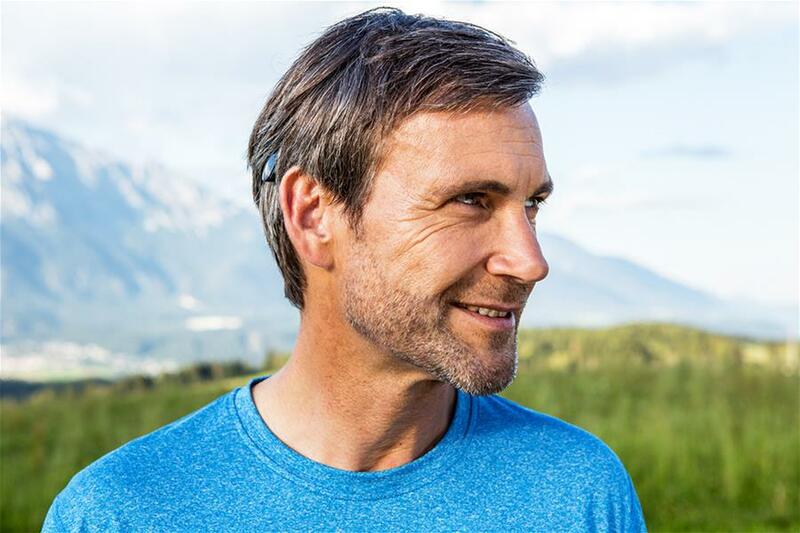 A bone conduction implant conducts sound via the bone directly to the inner ear. It is a solution for people with single-sided deafness and for anyone who doesn’t gain sufficient benefit from hearing aids. A middle ear implant is an alternative solution for people who cannot use hearing aids for medical reasons or who don’t get sufficient benefit from them.